As a first time mommy to a 7 month old little boy, I am constantly trying to stay on top of things and have as much under control as possible. I try to be prepared for as much as I can but sometimes things happen. There are days where I have everything I could ever possibly need and more, and I spend the entire day lugging it around only to have my little guy not need any of it. Then there are other days where I forget the ONE thing that I actually need. The worst days are when I forget his usual must haves. Those are the days I know I will be going home real soon. 1. 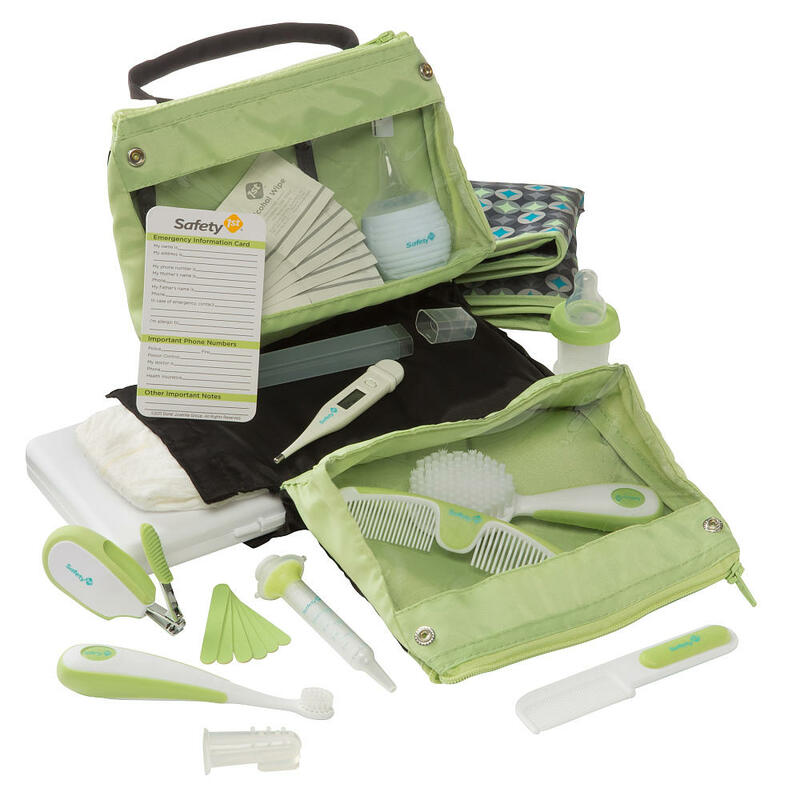 Safety 1st Welcome Baby Nursery Kit– This comes with a bunch of essential such as thermometer, nail files, nail trimmer, suction bulb, diaper changing pad, baby wipes container, and more. I use it as an on the go diaper changing station. I put diapers on one side of the bag; baby wipes in the bottom pouch along with garbage bags for the dirty diapers; his baby powder (made with cornstarch only), his Babyganics soothing protective ointment that I use as a diaper rash cream, and a cloth to dry his behind after cleaning it (prevents diaper rashes) go on the other side; and the changing pad I put in the middle gap where it clips together. 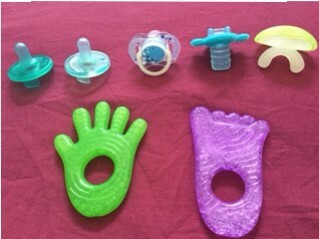 This is extremely convenient and makes diaper changing a lot easier. I just take this small bag with me when I need to change his diaper instead of taking the diaper bag with all of his other items. It is also great to have everything together in one place for easy, quick access. The rest of the items that it comes with I leave in a container at home. 2. Blankets– I usually pack at least two blankets for him. 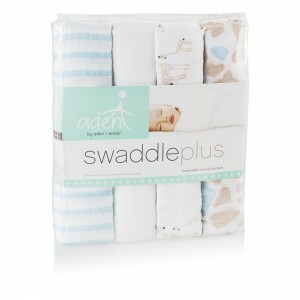 I love the Aden and Anais swaddleplus blankets. He has the wild about giraffes four pack that he loves. 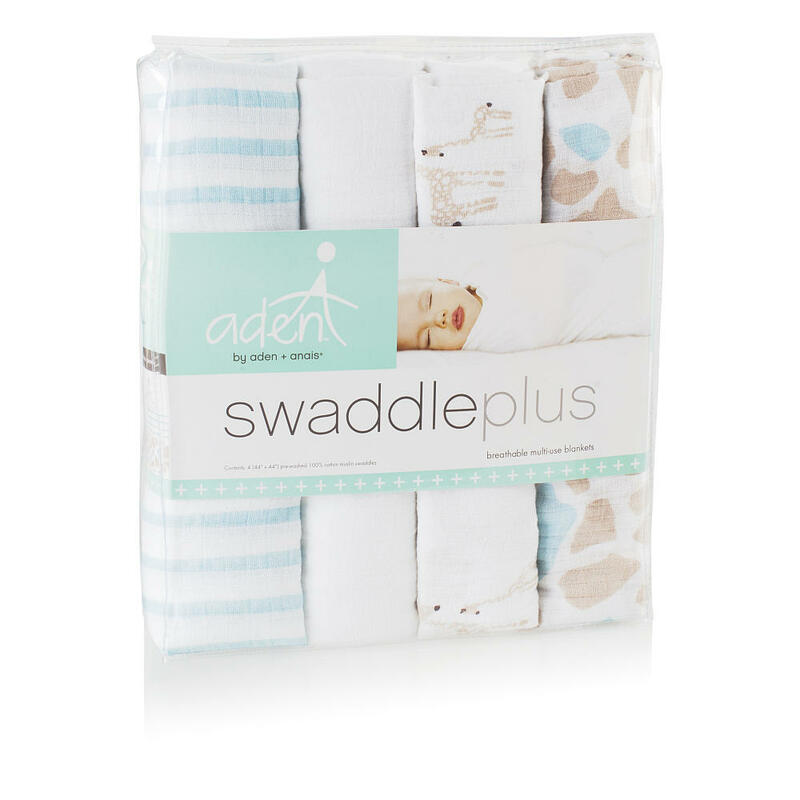 It is a breathable fabric made out of cotton muslin so it helps to prevent him from getting too hot. They are soft and a generous size. I have also noticed that they get softer the more you wash them, which is a plus. They are very durable and great quality. 4. Toys– I always bring some of his toys. He likes to play with them in the car and in his stroller. I always make sure to bring his Fisher Price Soothe and Glow Giraffe just in case he gets sleepy and his monkey with the blanket. 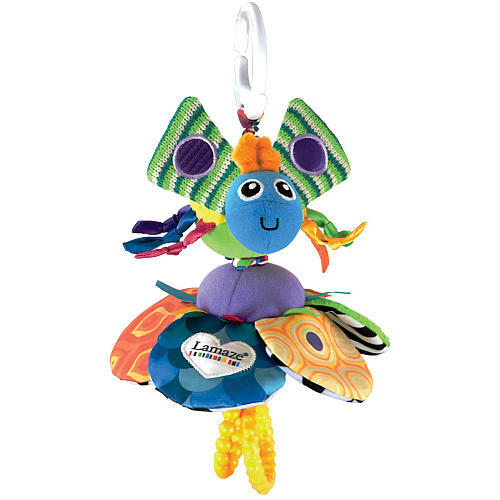 Lately I’ve made sure to bring his Lamaze Flutterbug because it keeps him entertained in the car. 5. 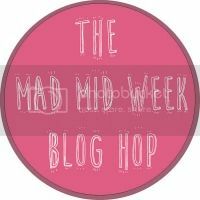 Sippy Cup– I like to always have a sippy cup with water for my little guy just to give him a little bit of water from time to time if it is really hot out. 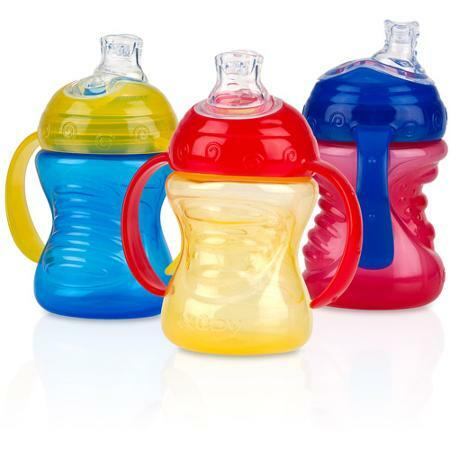 Currently I use the Nuby Handle Grip N’ Sip Super Spout Trainer Cup. It is for the most part leak proof and he loves to chew on it. 6. 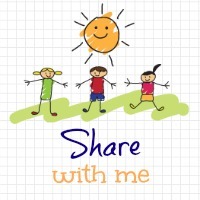 Water bottle or Drink– I like to always have something to drink with me. With breastfeeding, I make sure to stay hydrated as much as possible. I usually fill one of my BPA free water bottles with either water or iced tea. 7. Extra Clothes– I always pack at least one outfit in his diaper bag just in case there’s a mess and he needs to get changed. 8. Wallet– Yep, I literally need to make sure I always bring it. After packing all of his things, and running around trying to get everything done, it takes effort not to forget it.